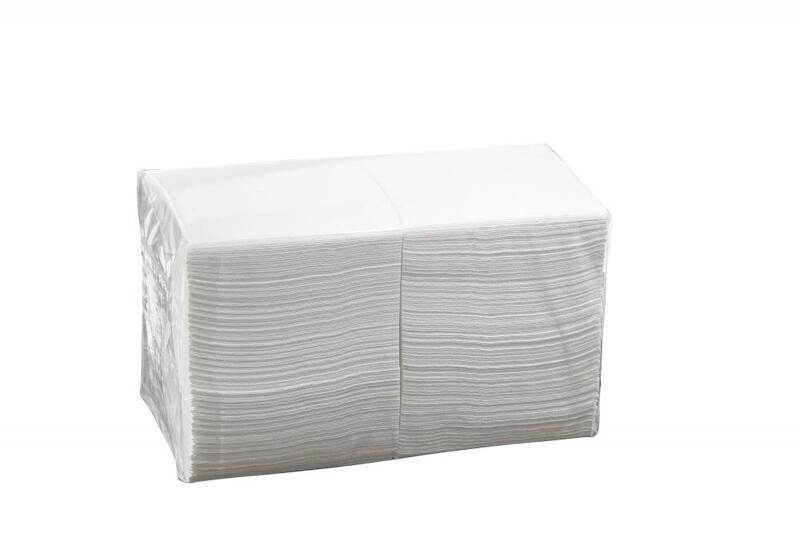 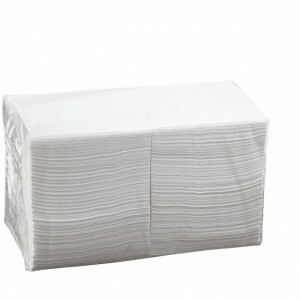 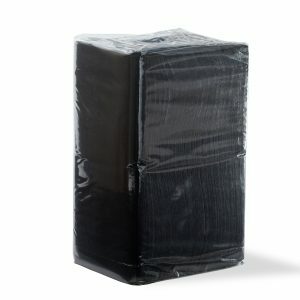 Our Ultrasoft quilted cocktail napkins are a convenient and dependable option for your next catering or office event. 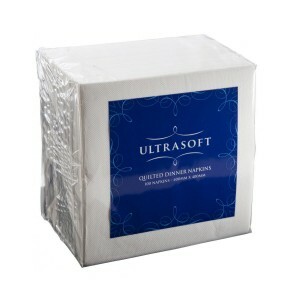 They offer superior absorbency and softness to ensure they fit in at any kind of function. 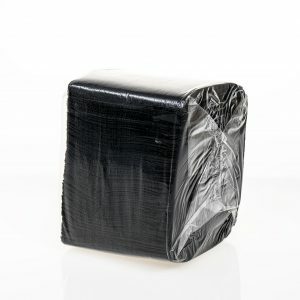 They can also be customised with your company’s logo or design through our personalised printing service.